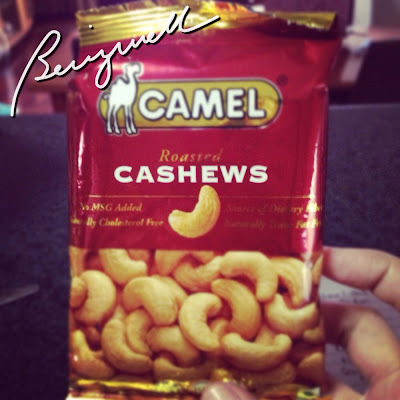 I got my first taste of Thailand's chicken with cashew nuts 5 years ago. It was a delight. I didn't know how easy this recipe was until recently. 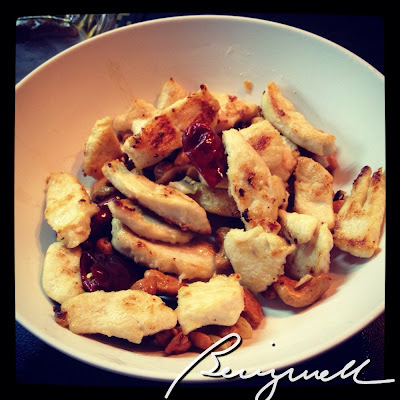 Read on to get my chicken with cashew nuts recipe. 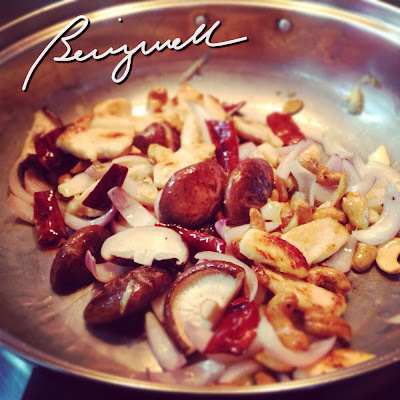 Cooking chicken with cashew nuts involves a lot of flavors. One would expect such, being a Chinese-Thai cuisine and all. 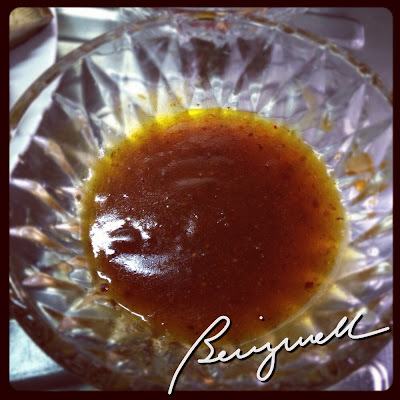 It has saltiness, sweetness and a very light spice in one full dish. I hope you'd love, love, love this recipe as much as I do. 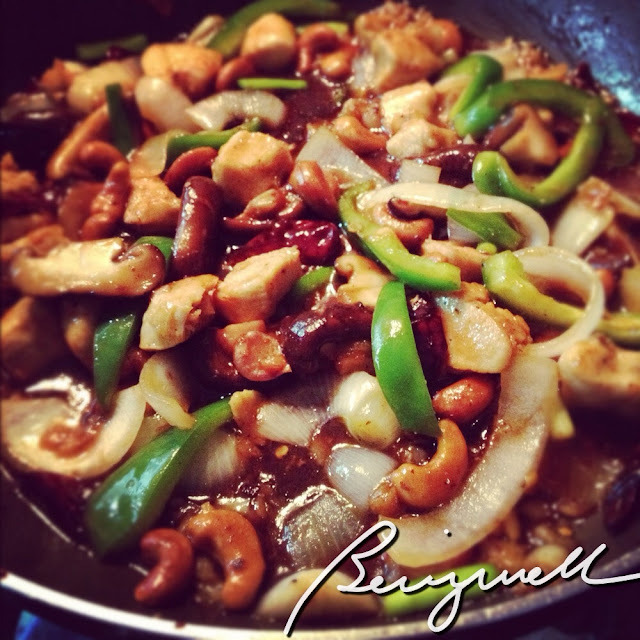 Let's start cooking chicken with cashew nuts! Cooking chicken with cashew nuts. 1. Marinate the chicken in milk for 1 hour. This will make the chicken tender and more juicy. This is an optional step; but I advise you to do it in cooking chicken with cashew nuts. 3. Set aside this mixture until needed. 4. 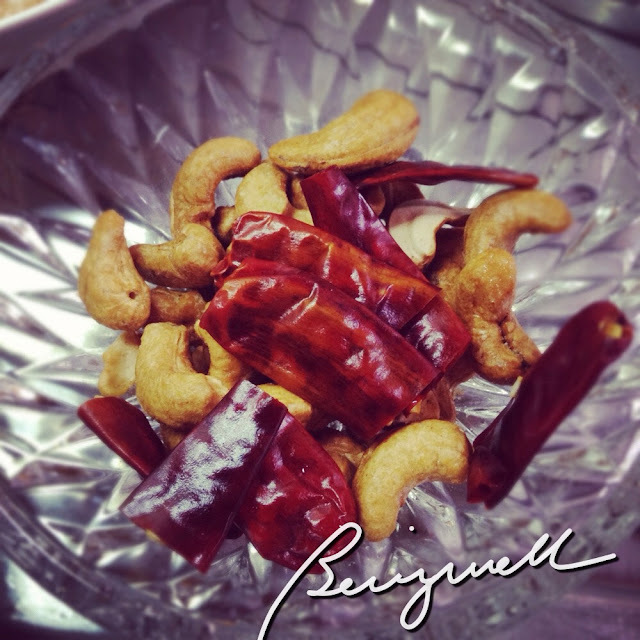 Roast or fry the cashew nuts and paprika in a very hot pan. 5. Set aside the heated nuts. 6. Coat the marinated chicken with some flour or cornstarch. 7. Using the same pan, heat some cooking oil. 8. Fry the chicken until cooked. 9. Mix the cooked chicken with the nuts. Set aside. 10. Using the same pan, heat some cooking oil. 11. Saute' the garlic and onions. 12. Add in the mushrooms. 13. Add in the chicken, nuts and paprika. 15. Add in the pre-mixed sauce. 16. Mix well until the ingredients blend well together. 17. 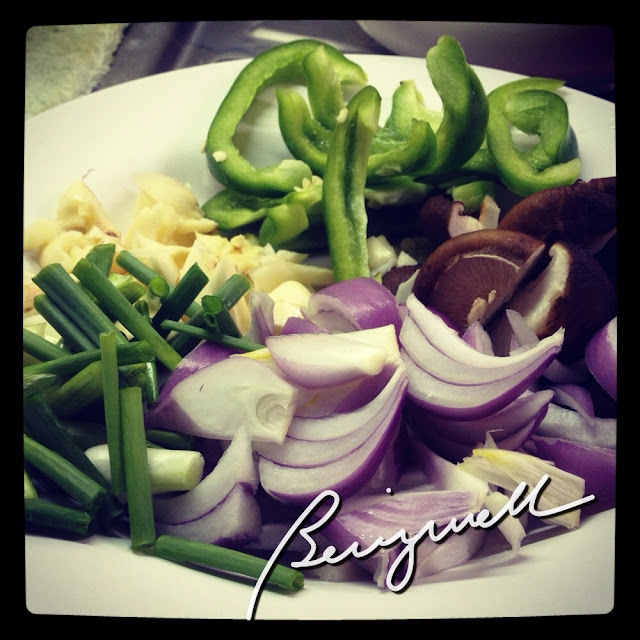 Add the bell pepper and the spring onions. 18. 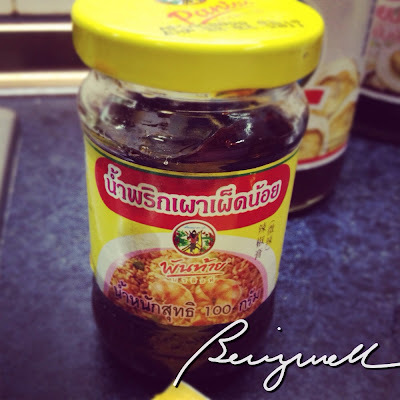 Taste the dish and add sugar, fish sauce or chili oil according to your preference. 19. Season with salt and pepper to taste. 20. Serve while hot with steamed rice. 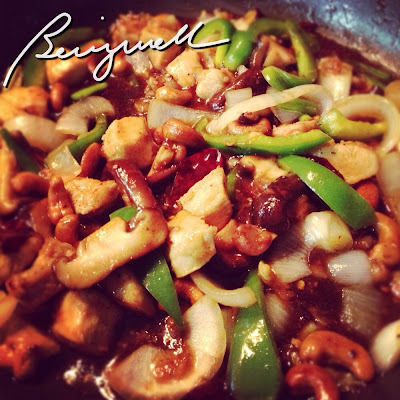 Cooking chicken with cashew nuts is easy. I must admit though, that it only requires several ingredients. This dish is often ordered in Thai restaurants. It goes well with a refreshing coconut juice. 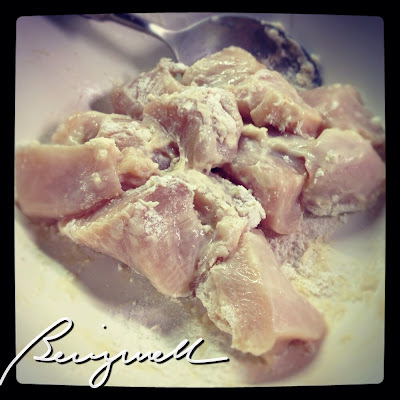 This one's interesting, especially marinating the chicken with milk. Will definitely try this. And yes, I'll always remember you, my friend (while cooking and eating the chicken, hehe). wooohh is this a singaporean dish? looks yummy!